A hike along beautiful Deer Creek. 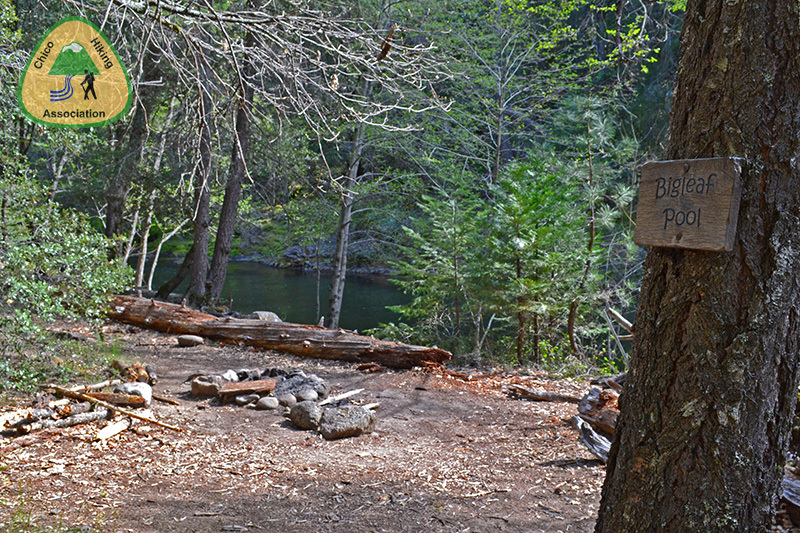 This hike ends at a pool along the creek perfect for a leisurely lunch. In late spring this hike has many wildflowers, but is cool and green and shady. The more adventurous can continue along a substandard trail to small Lower Deer Creek Falls.